Play Live Chess with Friends Online – Free Skill Board Games! Checkmate your rivals by wisely placing your pieces throughout the chessboard to siege your opponent’s king. Meanwhile, don’t forget to be on your guard for your own positions. 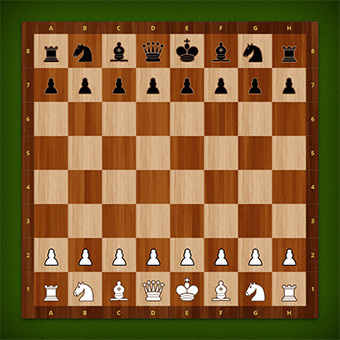 Play chess online with friends with no download and no login required!